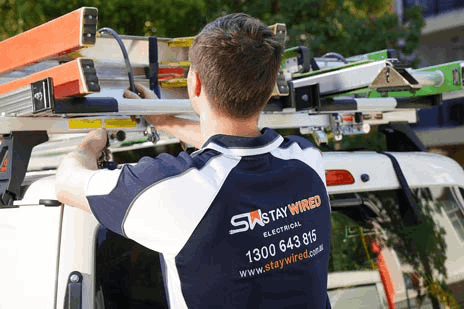 Staywired Electrical Pennant Hills are a locally owned and operated electrical services provider that caters to all your domestic service and maintenance needs across the Pennant Hills area. At Staywired Electrical, your business is our first priority and your electrical needs are of the upmost importance to us. 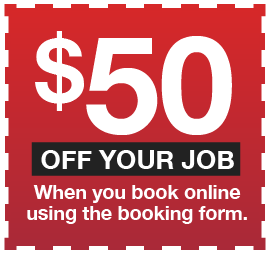 Our Pennant Hills Electrician team is committed to meeting those needs and we welcome the opportunity to earn your trust and deliver you the best service in the industry. We have been operating for more than 20 years and pride ourselves on our quick turnaround service times, our qualified, licensed and insured technicians, and our customer satisfaction follow up service to ensure that you are happy with our service. 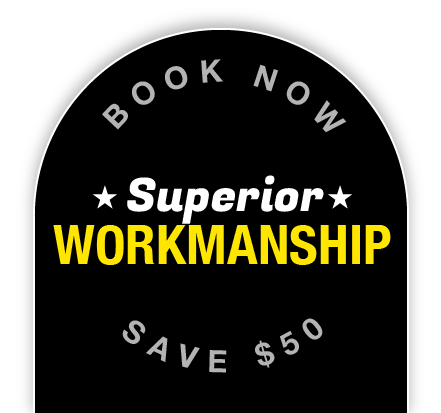 When you need an Electrician from Pennant Hills, Staywired Electrical provides second to none service that guarantees on time service, a completely clean and tidy worksite once the job is done and our trademarked friendly, professional advice at a budget conscious price! Got a Pennant Hills Electrical Emergency? Our Pennant Hills emergency Electrician team is available and at your service 24 hours per day, seven days per week. We will do whatever is necessary to minimise the disruption to your home or business and will do everything physically possible to ensure you’re back in operation in the shortest amount of time! To avoid wasting time waiting for a Sydney Electrician, Staywired Electrical can send an electrical contractor from Pennant Hills to minimise electrical damage and danger to you, your family or staff. With a range of residential, commercial and electrical safety services on offer, please have no hesitation in contacting us for a quote. Cannot fault the work performed or the lengths taken to ensure the job was done right the first time. They were friendly and helpful and cleaned up everything after the work was completed. Would recommend. I based my decision to use these guys based largely on reviews and am happy I did so.